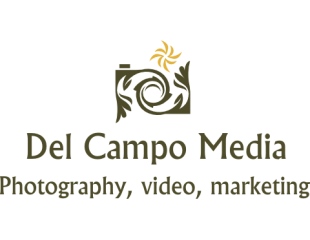 Del Campo Media offers a compressive digital media marketing solution. 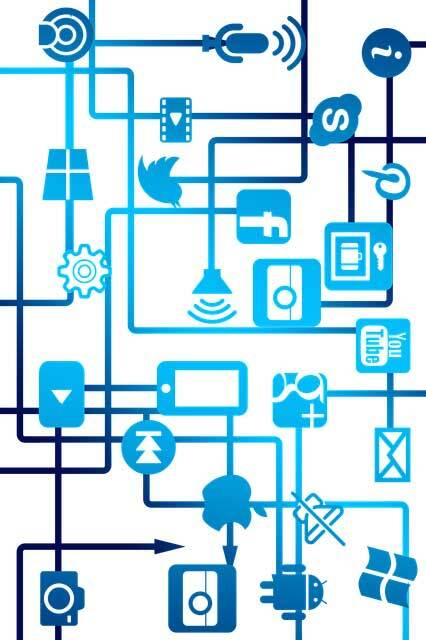 We can offer a complete package of services and are happy to work with you from initial concept design all the way through to project deployment and then with the on-going analysis, improvement and re-deployments. Our services are of the highest quality and we have our network of collaboration partners to thank for that, we have a host of marketing specialists, photographers, videographers, copywrighters, social media experts and project managers at your disposal. Our photography team is lead by a UK based photographer who mainly works on commercial projects but who also enjoys his time working as family photographer in his home town. Our videographer has won several industry awards, she brings a wealth of experience having worked with the BBC and other major media organisations. Her can do attitude and dedication to getting the perfect footage for every project is one of the strengths that we rely upon. Copywrighting is such an important part of every project that we have a dedicated in-house team of writers. They are continuously busy and work very closely with our clients to ensure they have a perfect understanding of exactly what is required. Our copywrighters are adept at research and can typically spend 50% of their effort researching an article/piece before they can plan and write. Our team of social media experts are some of the most outgoing individuals you’ll ever meet. They work in a very focussed and methodical way on every project. They take on your company persona and deploy our services through social media platforms as if they were you our client. They are the hands and voices that create the buzz and inform potential clients about your campaigns. And of course, we must mention our project management team, you will get to know your project manager very well. You will have frequent meetings with them during your campaign lifecycle. They will by your main touch point and will be responsible for ensuring we deliver exactly what you want. Distance is no object with today’s communication technologies, and so after our initial face to face meetings, you’re project manager will be available through Skype on an as needed basis as well as for your regular project status meetings.